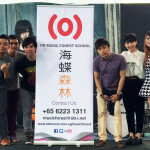 An extension of the popular 2015 Channel 8 blockbuster drama series, Crescendo《起飞》talks about how a few young Xin Yao enthusiasts fight for their dreams and follow their passion for music. An inspiring story that portrays the ups and downs of life, relationship and trust issues, as well as a journey set to define one’s aspirations. 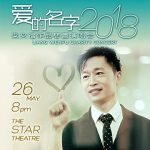 Two of the original cast from the TV drama series – Bonnie Loo and Brian Ng will also beacting and singing in this Musical as well. 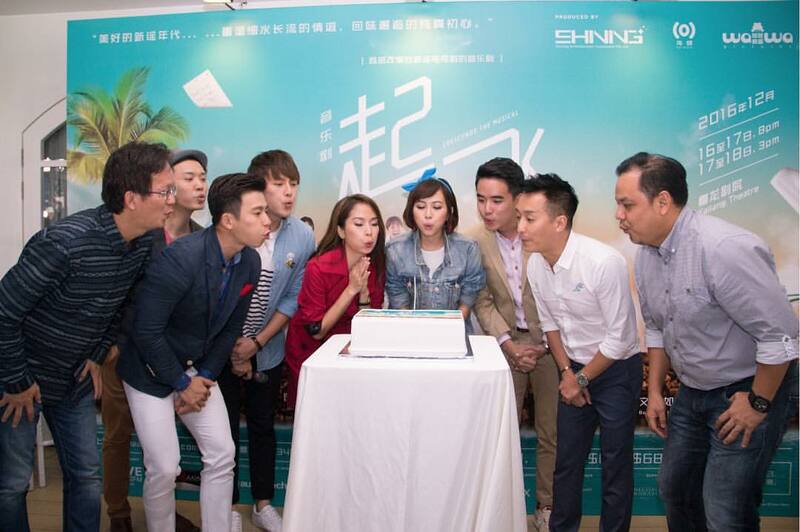 Staring Shane Pow, Daren Tan, Brian Ng, Bonnie Loo, Youyi and Boon Hui Lu. 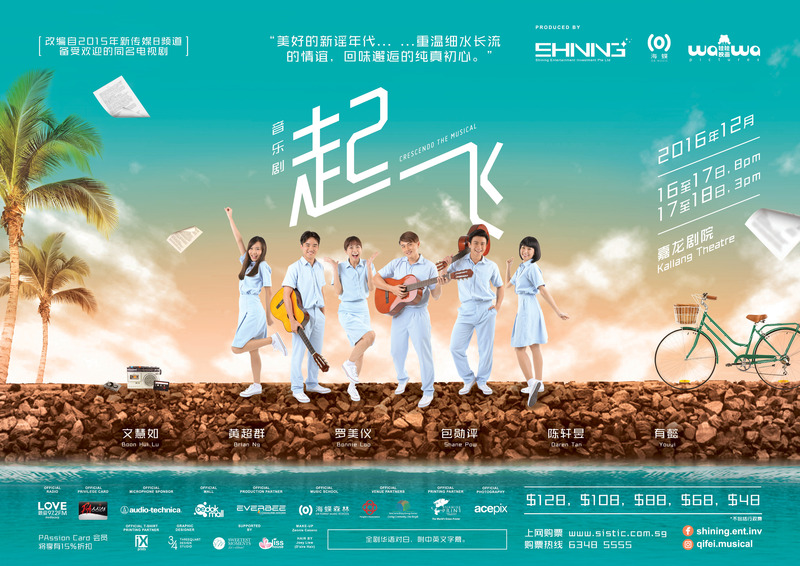 Crescendo the Musical will also feature catchy Xin Yao songs like Flowing Water, Love’s Refuge, Encounter, Let the Night Fall Silently, Forget the Past etc., which will also be re-arranged to give Xin Yao a new lease of life and a fresh perspective. With the backing of such a strong cast, Crescendo the Musical is definitely a musical not to be missed – so mark the dates of this musical on your calendars! Tickets available at http://www.sistic.com.sg/events/ccres1216 or 6348 5555.